Don’t let pests use your home as a personal buffet. Not only are insects and infestations a nuisance, but they can cause serious damage to your property when left untreated. 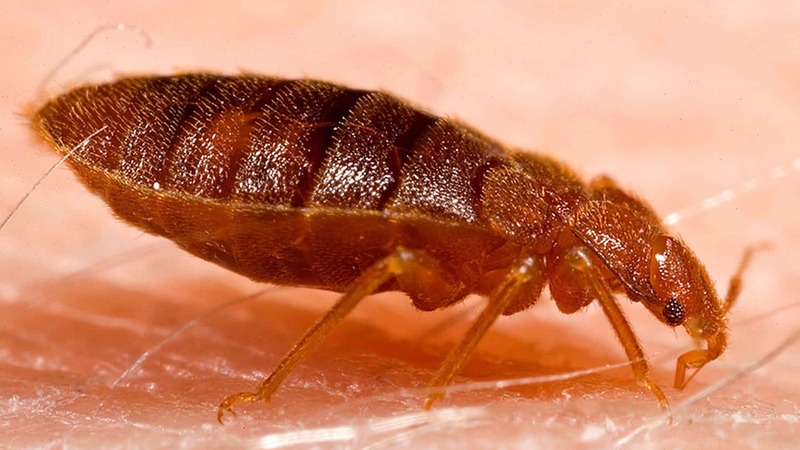 If your home is plagued with unwelcome guests, BugOut Pest Control is the answer to your problems! Our team is comprised of highly skilled and superior experts in keeping your home and business pest and problem free. BUG OUT PEST CONTROL SPECIALIZES IN TERMITE CONTROL, BUT OUR TEAM IS FULLY EQUIPPED TO TACKLE ANY PEST, ANIMAL CONTROL OR LAWN TROUBLES YOU ENCOUNTER. SERVING COLUMBIA & MID-MISSOURI FOR OVER 40 YEARS. Our pest control services are fast, effective and safe. 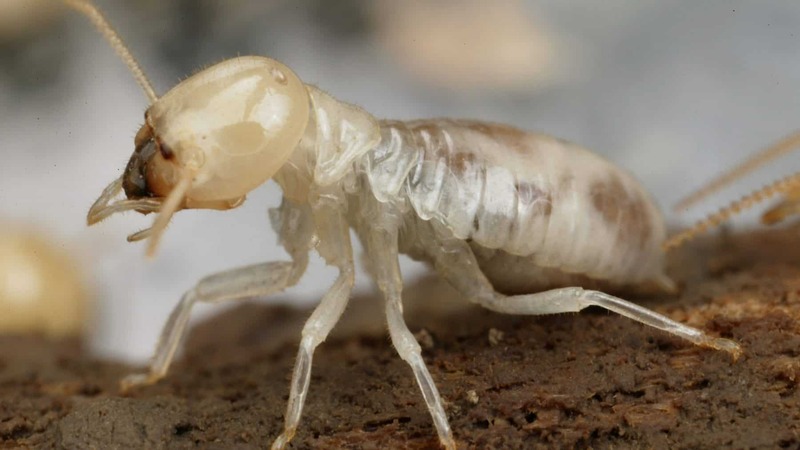 We are able to tackle termites and any other lawn or animal control needs ranging from birds and mice to ants, bees, spiders, fleas and roaches. We have the solution for anything bugging you. Our professionals are experienced and committed to ensuring quality, affordable pest removal and control services. 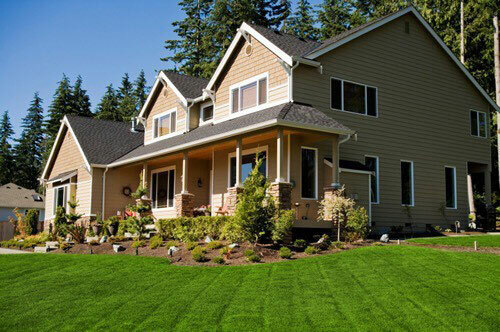 We are also qualified in making sure your lawn is cared for. We are extensively trained in pest removal from both industrial complexes and residential properties.